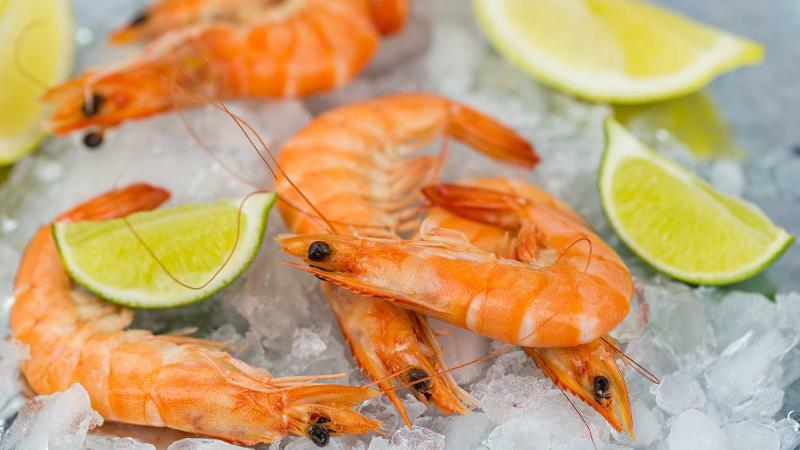 The stinkiest waste item ever – prawn, crab and lobster shells – could soon be made into an anti-microbial wound cover to combat superbugs and help faster healing with less scarring, and potentially a haemostatic bandage that rapidly stops bleeding. 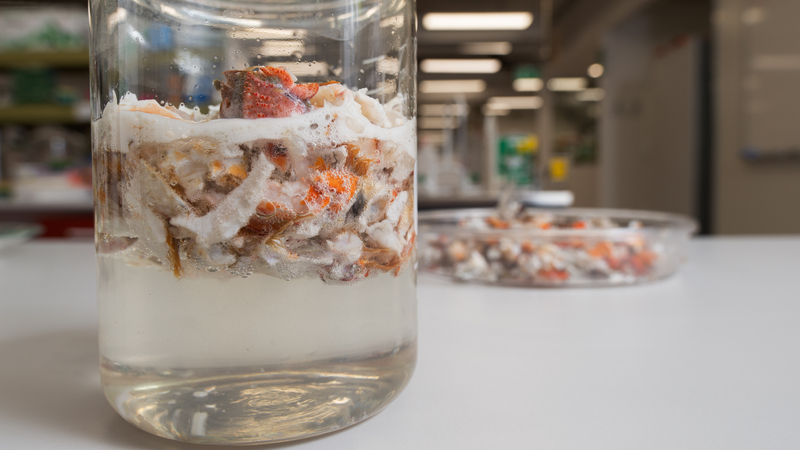 Dr Phong Tran, from QUT’s Institute of Health and Biomedical Innovation, has tested chitosan, a powdered product made from crustacean shells, for its use as a dressing for skin wounds or even skin grafts. 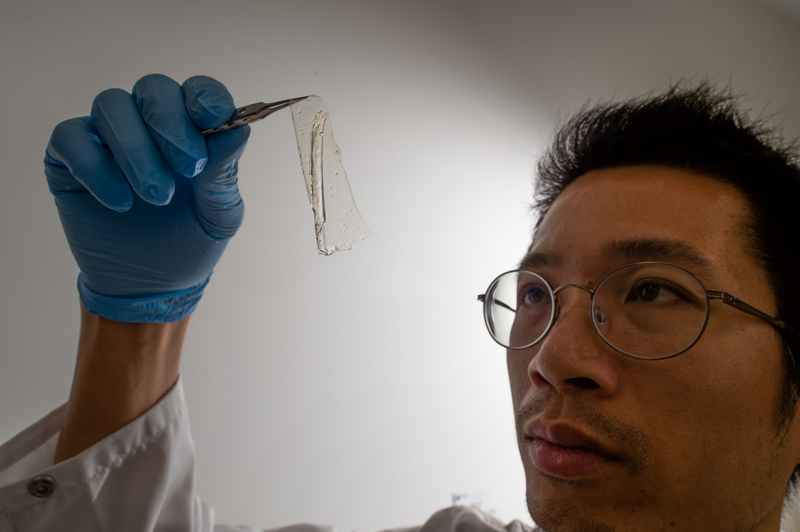 “My group has recently started using a high-quality chitosan made right here in Queensland by Sunshine Coast company Biomedical Chitosan for research and development purposes,” Dr Tran, leader of the Interface Science and Materials Engineering group, said. “Crustacean shells contain the second most common biopolymer on earth after cellulose. The shells are cheap and abundant because they are normally just rubbish that you want to get rid of as fast as possible. From top left: Chitin, crushed crustacean shells, high quality chitosan. 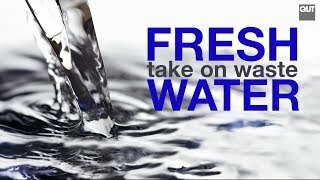 “After processing to remove impurities such as heavy metals, chitosan is supplied as a safe, white powder raw material which we dissolve in an acidic solution, pour a thin liquid layer into a container and freeze to allow the chitosan to form a network. “We take the frozen container out and neutralize all the acid to peel off a flexible membrane which has many properties appropriate for treating wounds. Dr Tran is investigating chitosan’s use as a dressing for skin wounds that are susceptible to bacterial infection and therefore hard to heal. “Skin wounds caused by trauma or disease can sometimes be challenging to treat because of the widespread emergence of drug-resistant bacteria and fewer discoveries of new antibiotics,” he said. “We need to find new anti-microbials to kill antibiotic-resistant bacteria, such as Methicillin-resistant Staphylococcus aureus (MRSA), and find them quickly. “Chitosan is a great material to build upon for different uses, for example, it has its own anti-microbial properties and these can be improved by incorporating different anti-microbial agents so the material has multiple mechanisms to kill bacteria, therefore making it harder for bacteria to develop resistance. “Both selenium and silver are known for their anti-microbial properties. We investigated loading chitosan membranes with nanostructures of each of these elements. “We found the selenium-loaded membrane was effective against both normal (Methicillin susceptible) Staphylococcus aureus and Methicillin-Resistant S. aureus (MRSA) by causing damage to the cell walls of these bacteria, preventing them from growing and spreading. Biomedical Chitosan scientist David Hewitt said the company had developed a process to make highly consistent, high-quality chitosan with extremely low levels of impurities such as heavy metals or endotoxins. 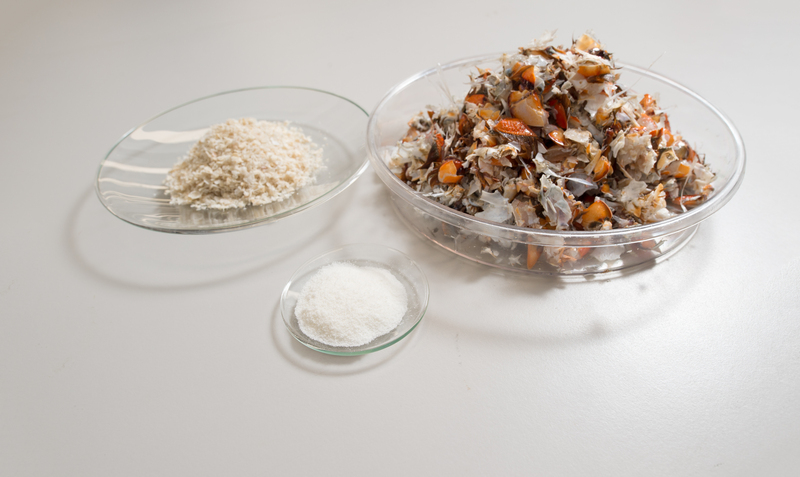 Crushed crustacean shells at the beginning of the refining process. 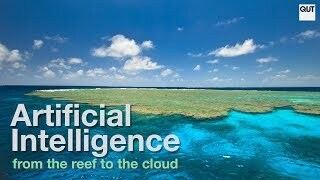 “We use waste from aquaculture farms and sustainable, managed Australian fisheries,” Dr Hewitt said. “Our research found that chitosan itself has therapeutic and health properties: it is bio-compatible, biodegradable, and has low toxicity. “We developed a high-quality chitosan for scientists to further research its uses in health.